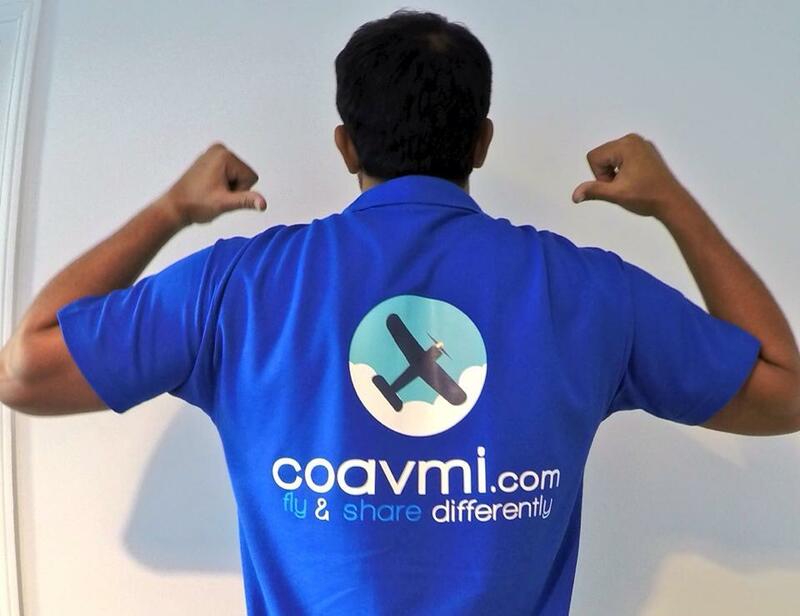 Soon, COAVMI will open its gates in Germany, so that you can enjoy the advantages of Flight Sharing over here. 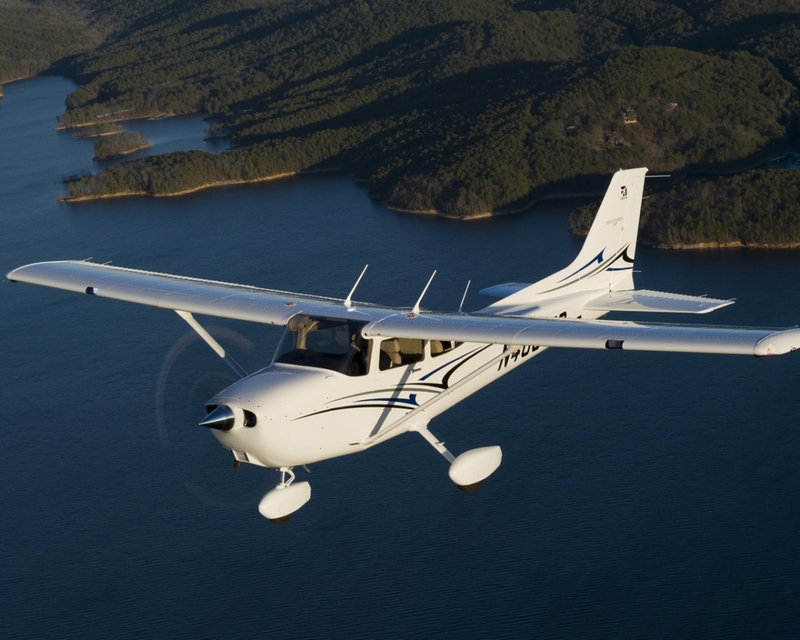 Flight-sharing : VFR or IFR ? The aeronautical language is full of abbreviations. As a result, conversations between pilots are often incomprehensible to a newbie. Today let's focus on the difference between a VFR and IFR flight. European Aviation Safety Agency confirming that the flight sharing as it is done today is COMPLIANT with European regulations. For an easy flight sharing, a partnership with Drivy ! 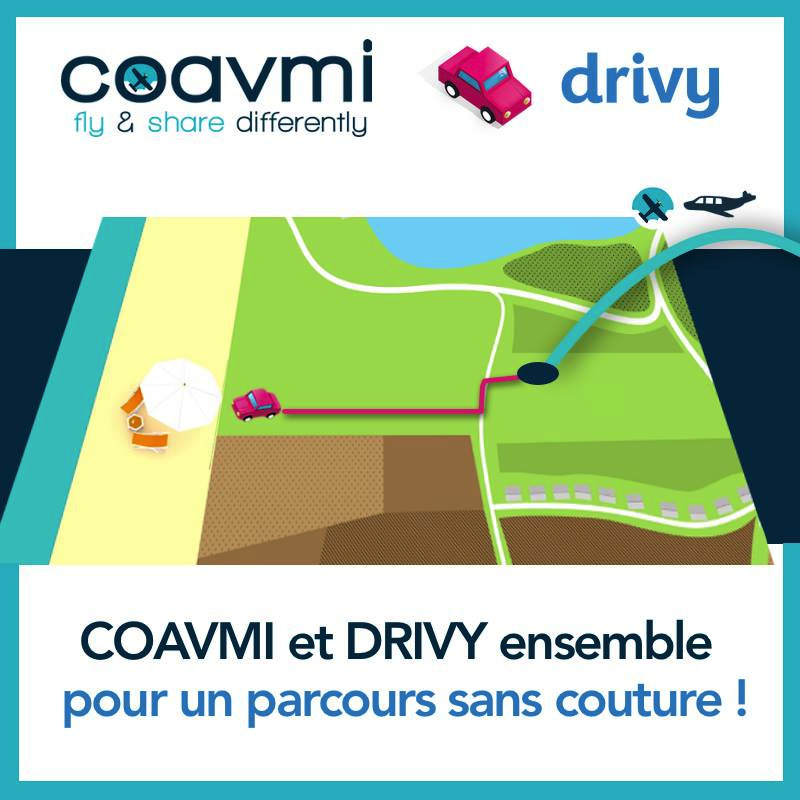 More easy flight sharing with the partnership with Drivy ...To meet the needs of flight sharing users, Coavmi team is pleased to announce its partnership with Drivy! 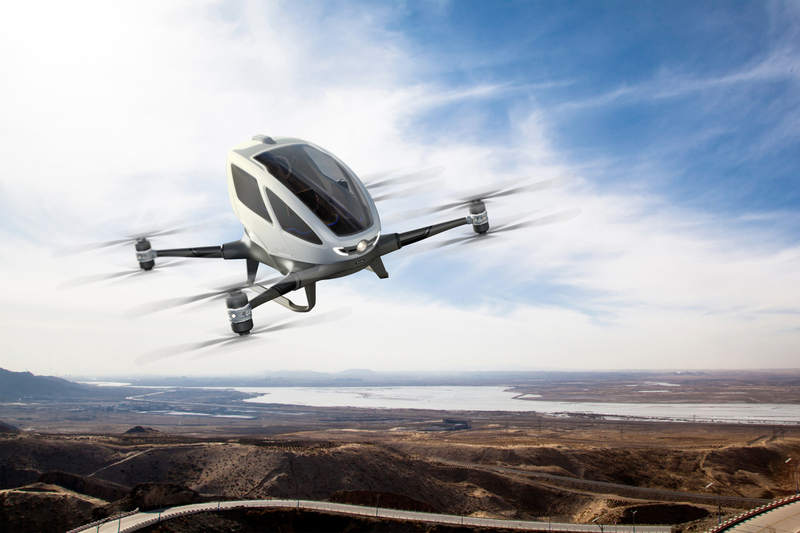 Flight Sharing and the future of light aviation. Carpooling, Boatsharing ... The sharing economy has good days ahead. And even more in the world of private aviation. 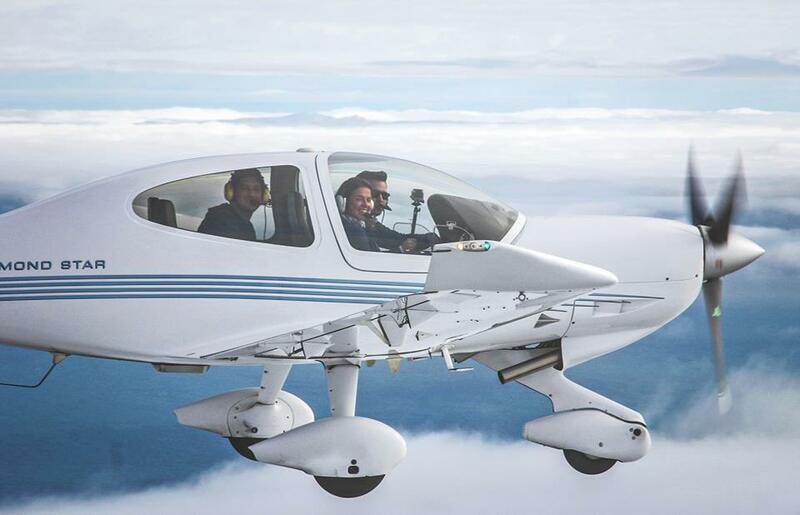 After a successful launch with the communities of Light Sport Aircraft and Airplane pilots, Coavmi opens is flight sharing platform to helicopter pilots.